Marketing and referral relationships that have become too expensive or just aren’t working! If you want to stay profitable, what must you do, right now, in 2014? Some “experts” are saying the answer is to get into income tax planning or asset protection, or sell an annual maintenance plan to your clients. That’s not what we’ve found to work! What is working? 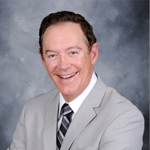 Nationally renowned estate planning attorney and Ultimate Estate Planner President, Philip Kavesh - - whose practice is one of the largest and most successful in the country - - is going to share with you some of his powerful practice building secrets, that are working right now, in one of our most popular, once a year teleconferences. 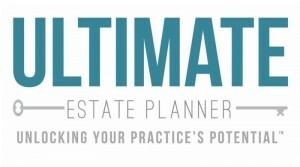 What are the hottest estate planning “products” for 2014 that will bring in new client work? What new services can you “up-sell” to existing clients? How can you reduce marketing and overhead expenses so you increase your bottom line? How can you reorganize personnel tasks (so you can work less)? A little used resource to help maximize your staff efficiency and teamwork - - while reducing your own time and headaches! Re-working referral networks with financial advisors as well as with other estate planning attorneys - - so they actually work!